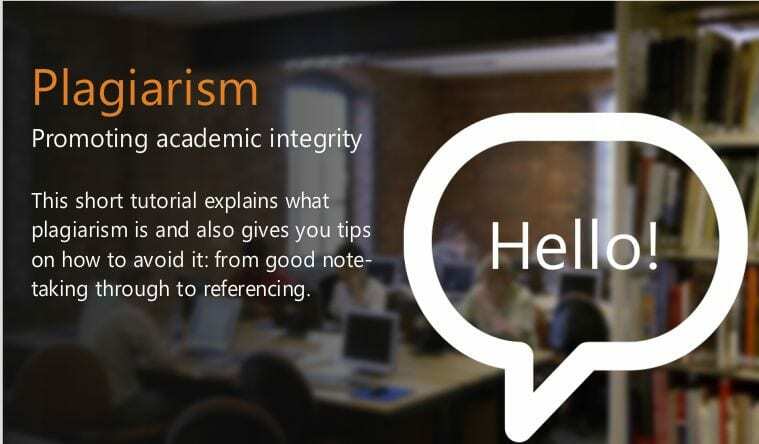 As this time of year is especially busy with tight hand in dates and dissertation research, our new Academic Writing service is proving very popular in the Library. Managed by Judith Elkin and staffed by Cheryl Cliffe and myself, the AWS service is held in the Learning Development room on the ground floor of the Library at various times throughout the week. So, if you have queries about how to get under way with essay planning or start an assignment then why not go along to one of our drop-in sessions and bring along a draft or essay plan, or email aws@lincoln.ac.uk to make a 1-1 appointment? 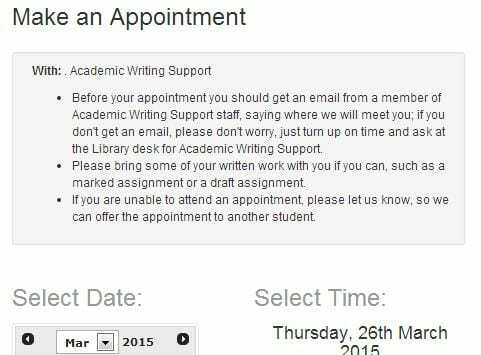 We also have bookable calendars for students to reserve an appointment with an Academic Subject Librarian. 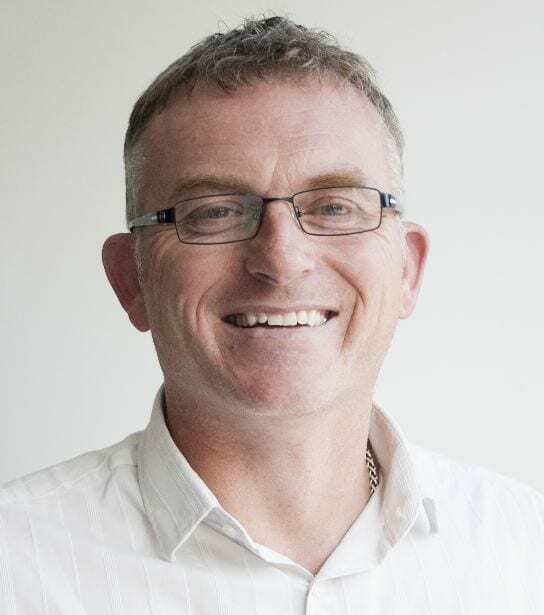 Martin will support…Business, Business & Management, Management, MBA, Professional Development, North Lindsey. Both Daren and Martin will continue to work closely together as they remain part-time. A range of libguides will shortly be published to support these various subjects. 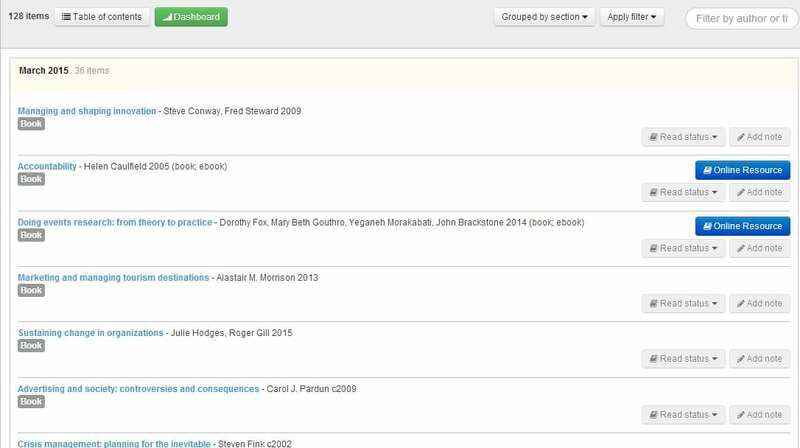 Introduction The first sentence of the second paragraph should read as follows:A bibliography lists all the sources of information that you have consulted, including the items in your reference list. Are you aware that the Library holds drop-in sessions and workshops throughout the year to support your studies? 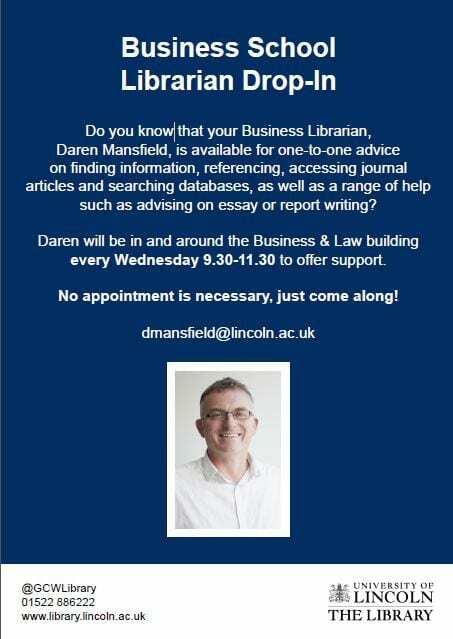 Drop-in sessions range from Academic Writing Support (Monday 11-1, Wednesday 12-2pm, Thursday 2-4pm), Academic Subject Librarians (held at various times through the week), Maths and Stats help (Monday 1-4pm, Tuesday 10-1pm, Wednesday 1-4pm, Thursday 10-1pm), and IT support in the Library (Tuesday 2-3pm, Friday 2-3pm). 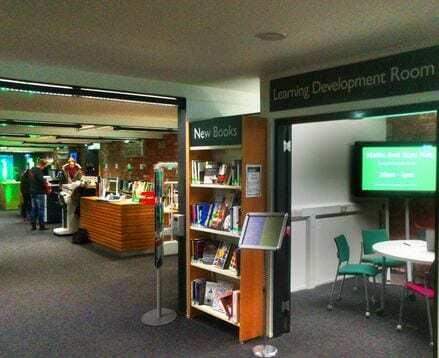 The Learning Development room, where these drop-in sessions take place, is located on the ground floor of the Library. 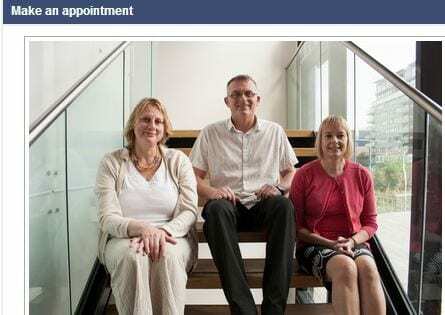 No need for an appointment – just turn up! 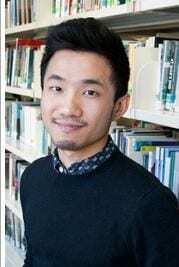 Josh Zhang, our Library International coordinator, has developed a library guide for international students. The range of information includes learning development drop-in sessions, services like Academic Writing Support, Maths and Statistics support, et al. 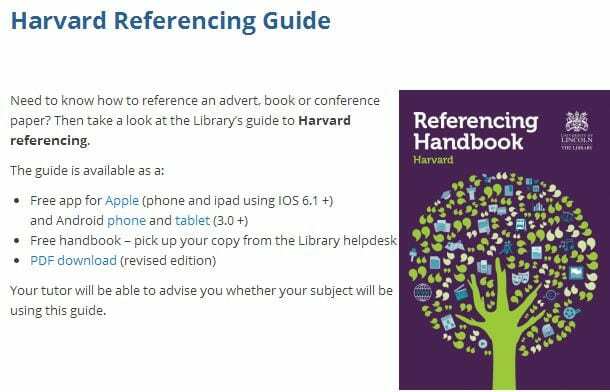 If you have any feedback or suggestions on this new guide please email jzhang@lincoln.ac.uk.